Sadie Johnson is an established blues guitarist/vocalist and a senior at Marietta College in Marietta, OH. Sadie has been performing since 13 years-old, touring the US with The Sad Sam Blues Jam and performing in Europe with Ruf Records Blues Caravan: Girls With Guitars. While performing will always be her passion, Sadie’s heart is in music therapy. 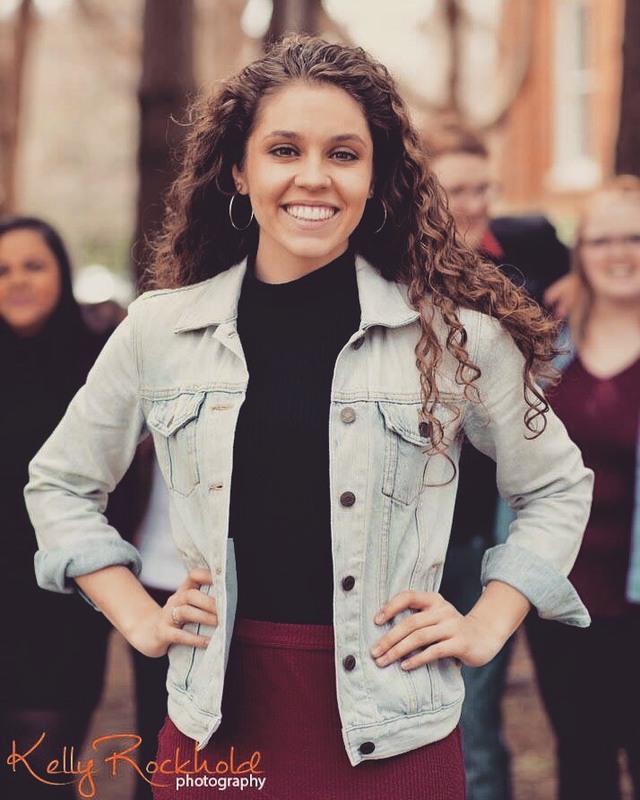 Sadie is in the process of pioneering a music therapy program at Marietta College and continues involvement with Blue Star Connection – a non-profit organization that gives music instruments to kids with life-threatening illnesses. Her goal is to reach as many people with music as possible and is very honored to be a part of such an incredible organization.